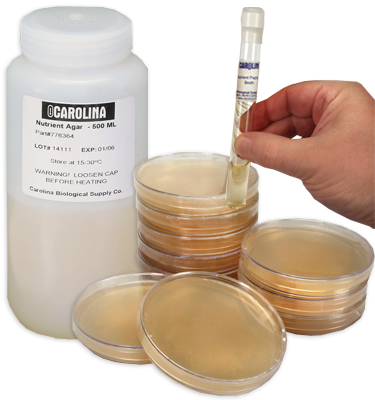 Petri Dish, Deep and Wide, 25 x 150 mm, Pack of 12 is rated 5.0 out of 5 by 1. 25 × 150 mm. Extra wide and deep. Unit of 12 dishes. Sterile.